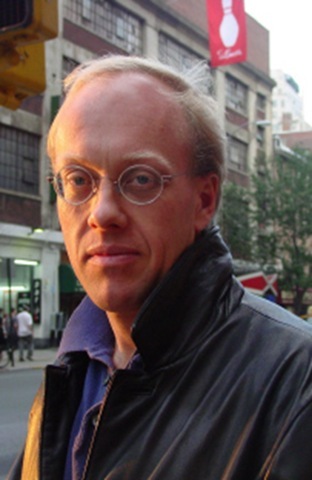 I didn’t realize that Chris Hedges, author of War is a Force That Gives Us Meaning has an MDiv from Harvard Divinity. Of course, being an avid Hauerwas reader, I couldn’t help but imagine Stanley wincing at that one. “Act and THEN ask for repentance”, which is to capitulate to the “realist” notion advanced by Reinhold Niebuhr. It seems that Hedges’ “realism” is but aspiration; that he feels “obligated” as a journalist to be “realist” (where “objectivity” and “realism” are interdependent and preclude pacifism. I guess it depends on the location of that “realism”. Is it “realism” from the location of the church, where there is a hope not divorced from “reality” since this reality is anchored in a history which is God’s.